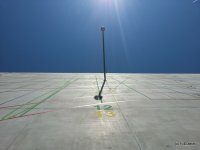 KEPLERUHR now can be viewed live via webcam. 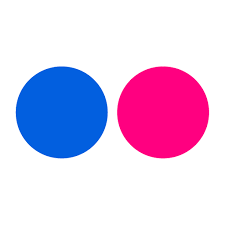 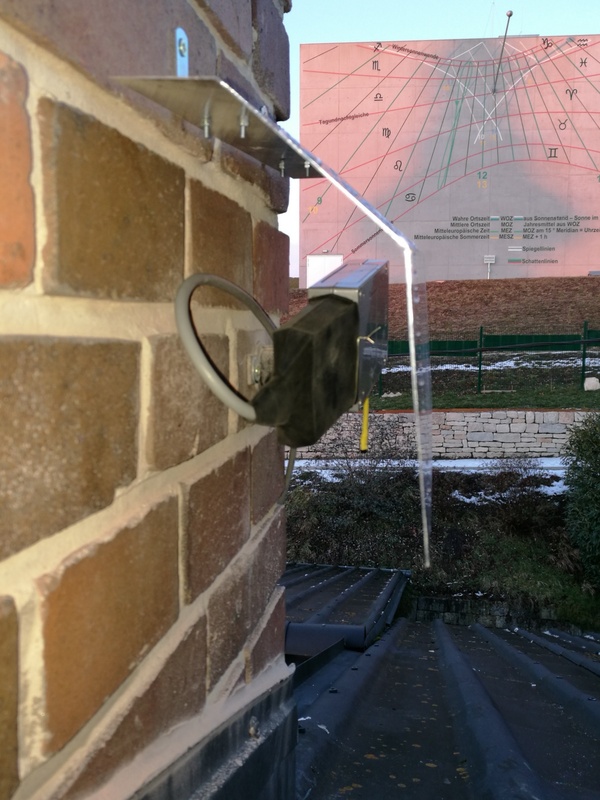 A RaspberryPi with Pi-Cam takes images periodically and transfers them via FTP to the server. 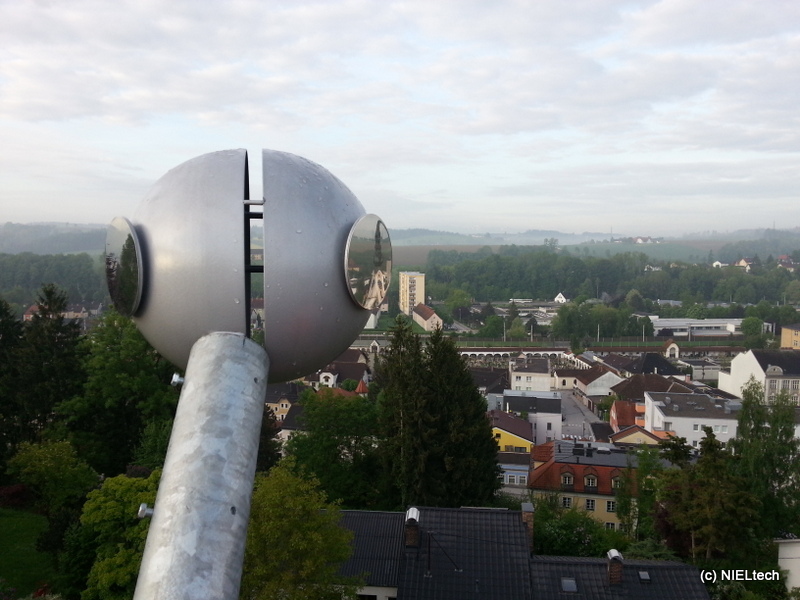 Unter Live-View you can follow the camera image. 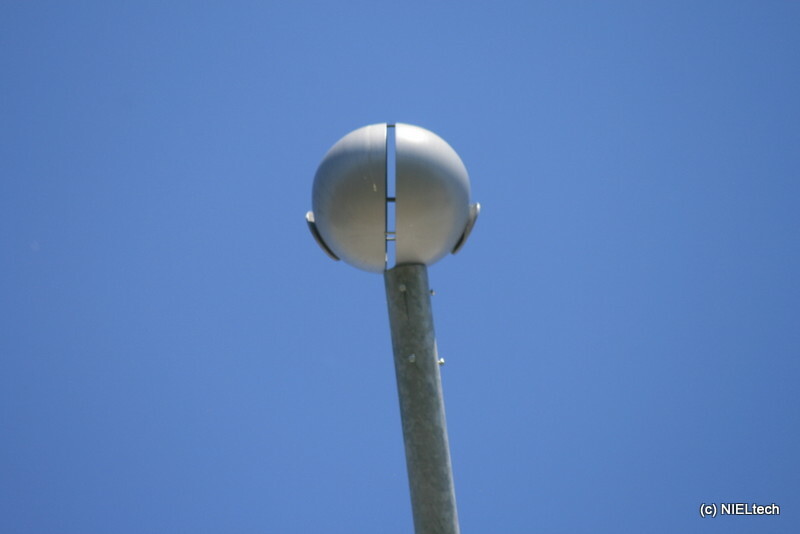 Further details of the solution can be found at GKU Cam Project. 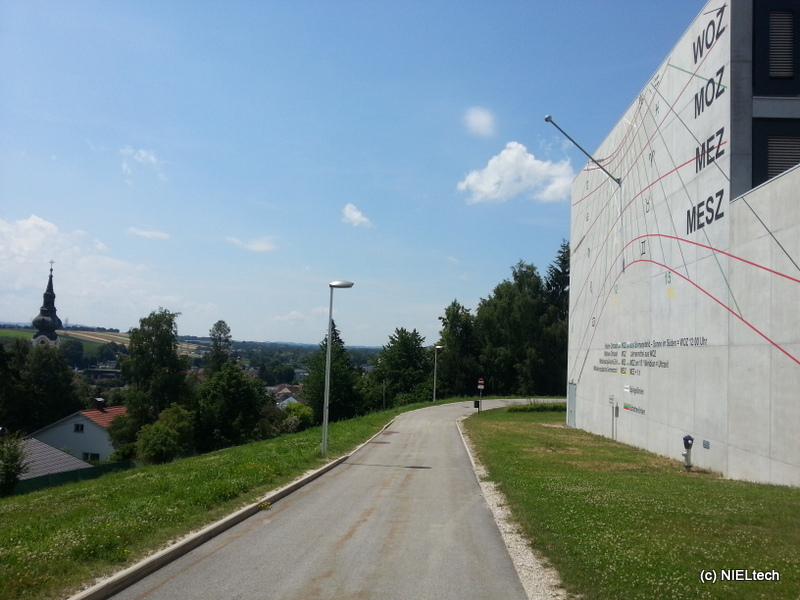 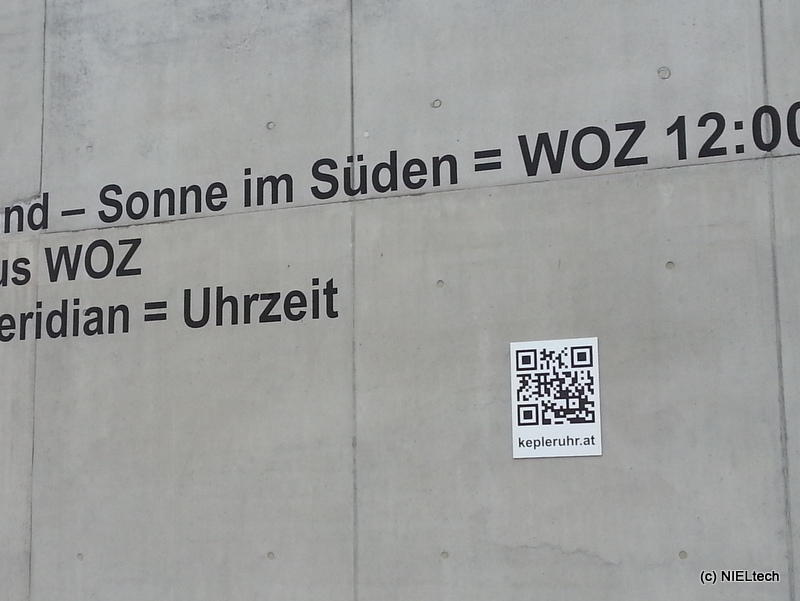 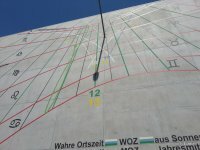 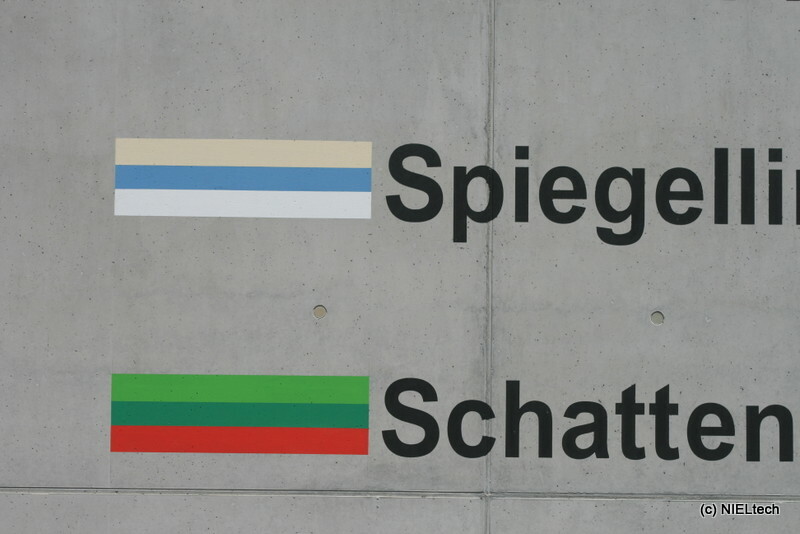 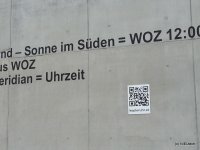 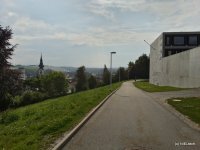 There will be guided tours at Kepleruhr: the operation, history, and reading of time will be explained. 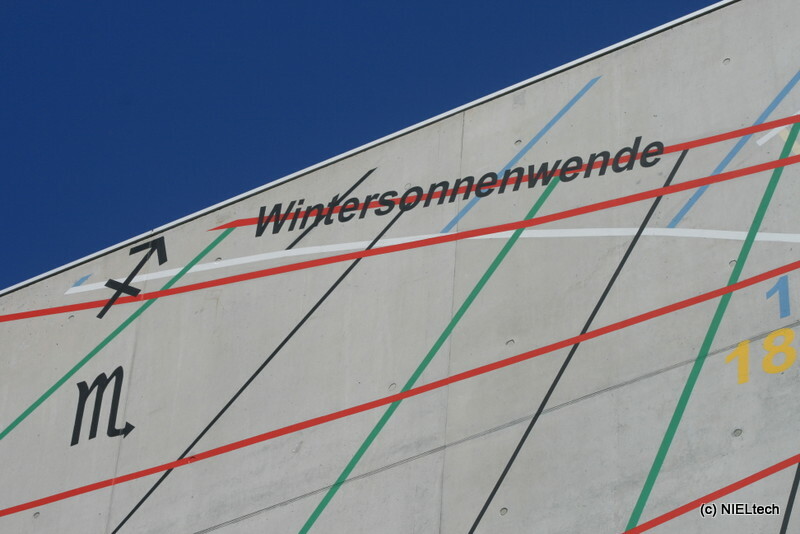 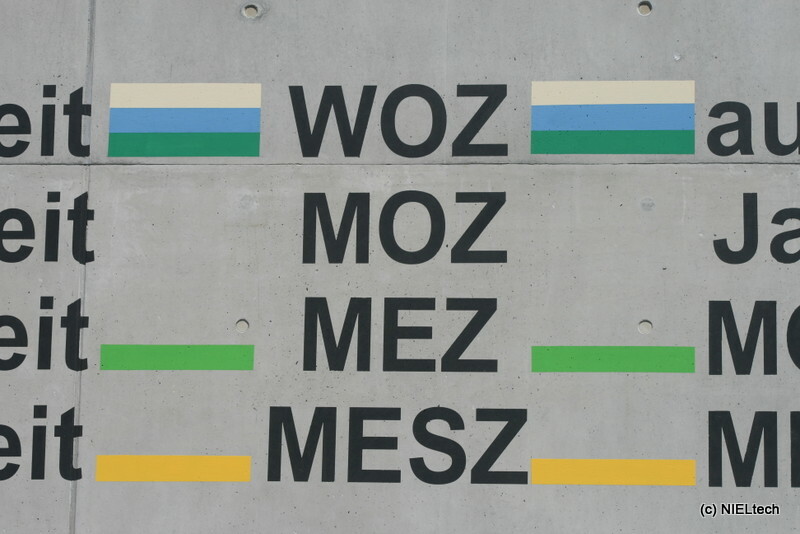 No entrance fee; no registration; tours will take place in every weather. 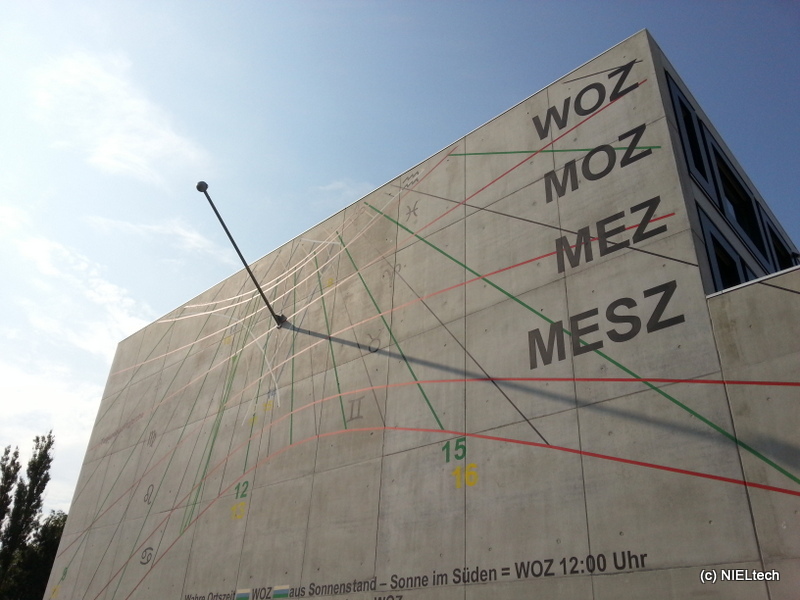 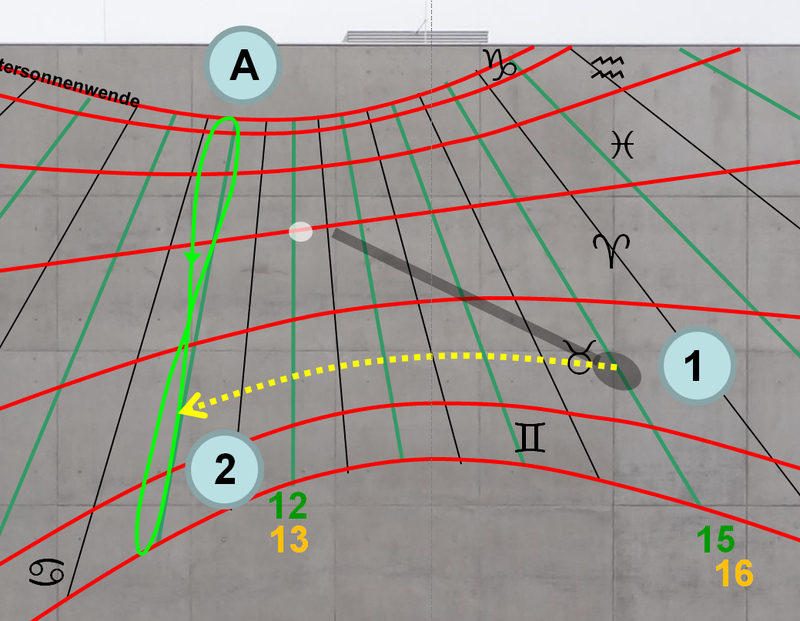 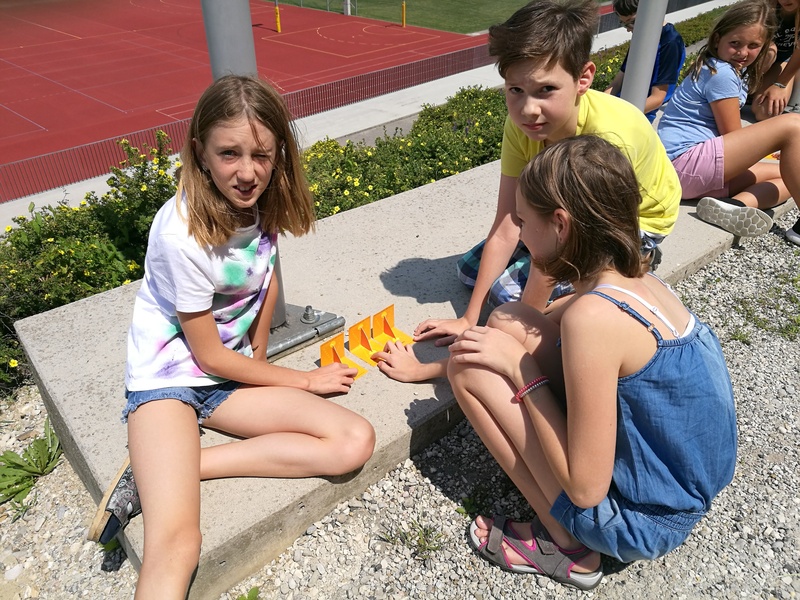 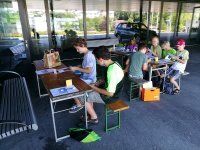 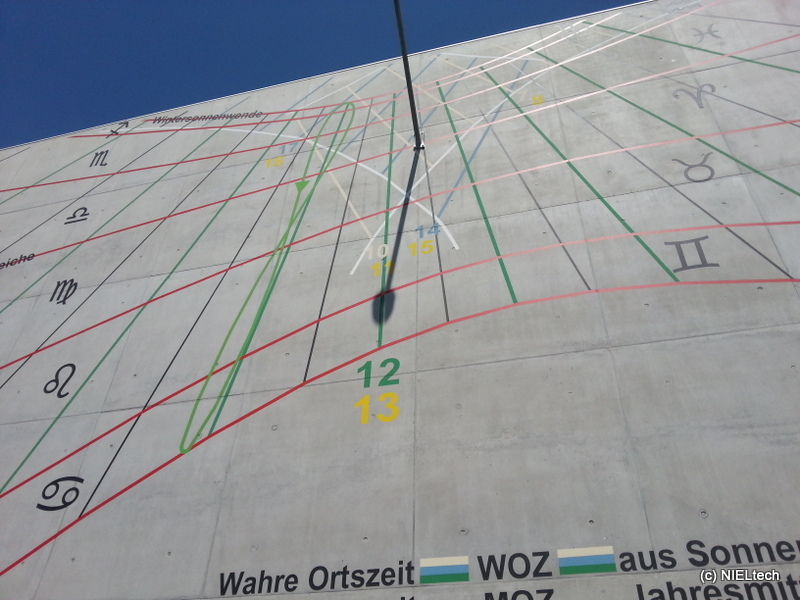 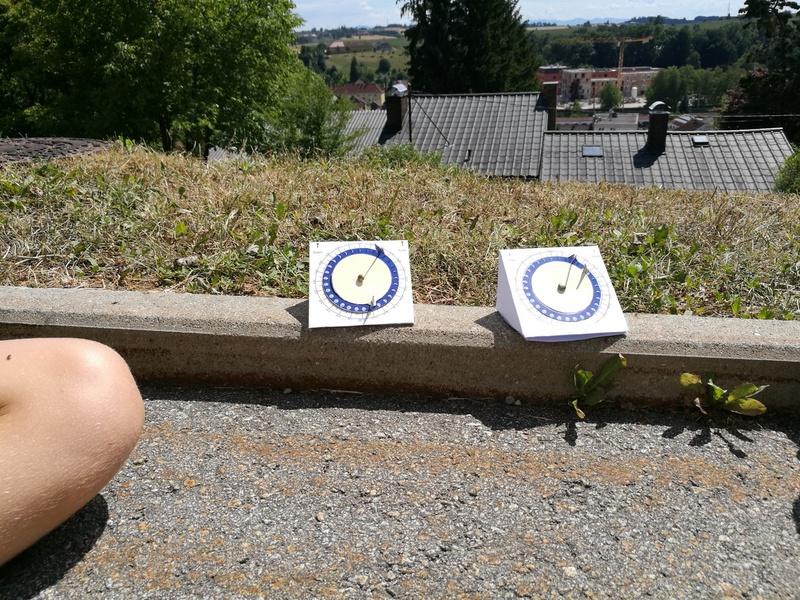 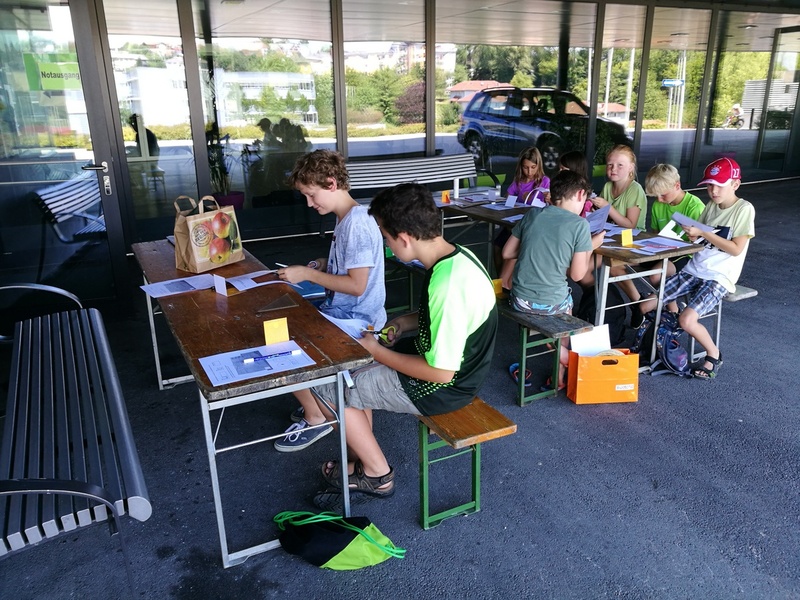 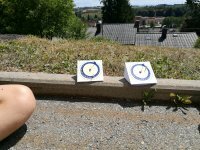 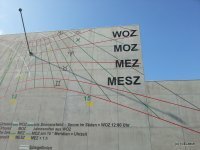 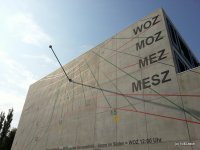 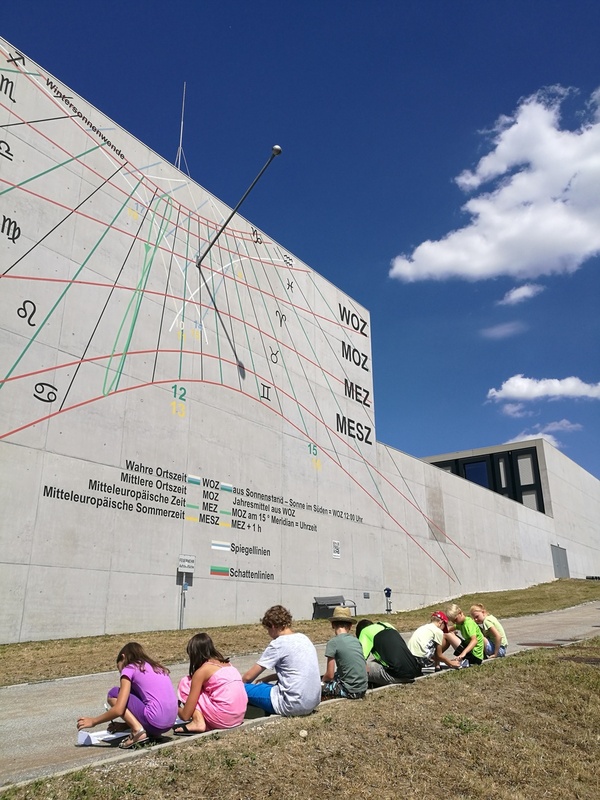 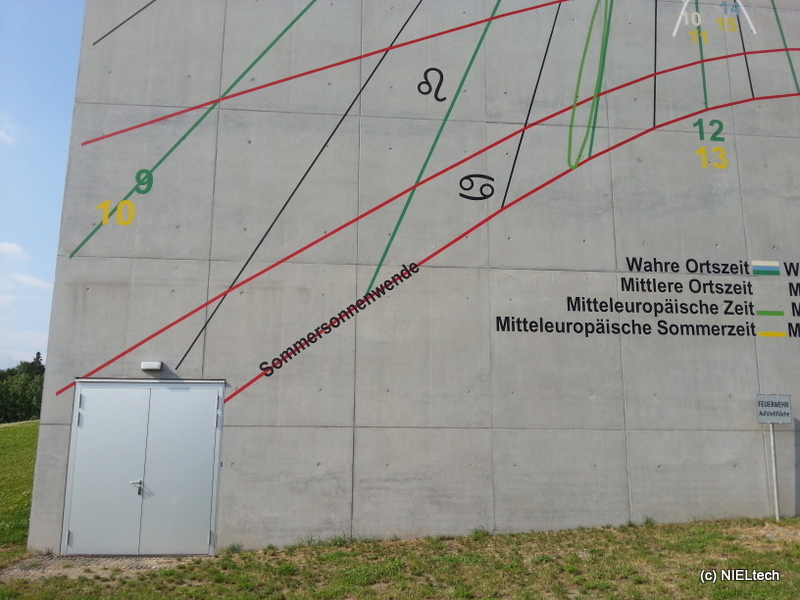 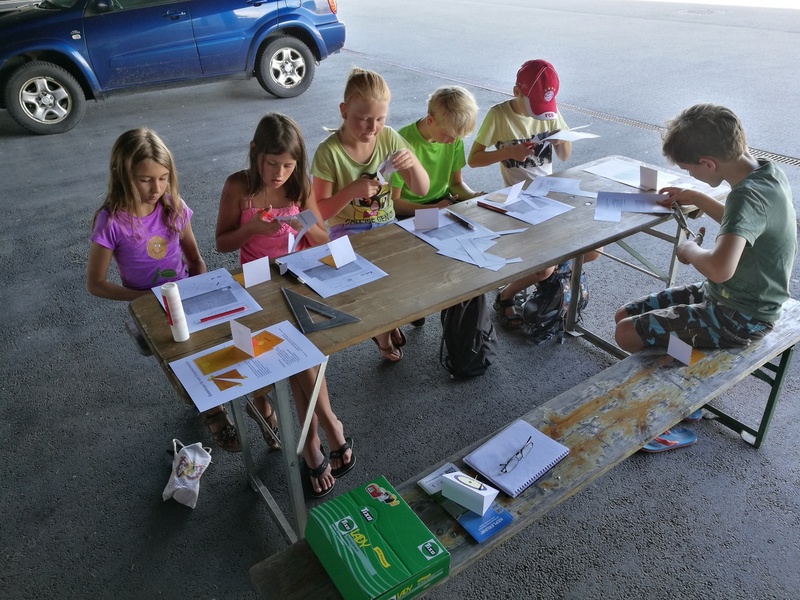 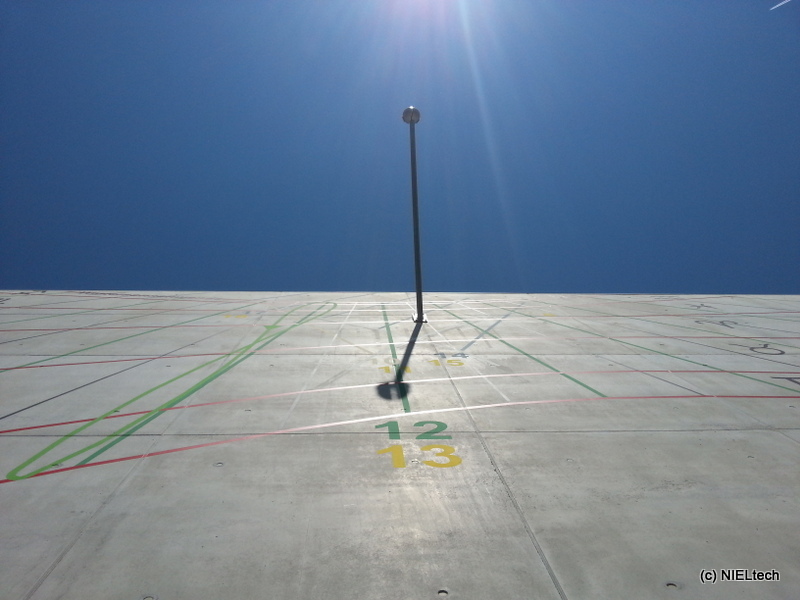 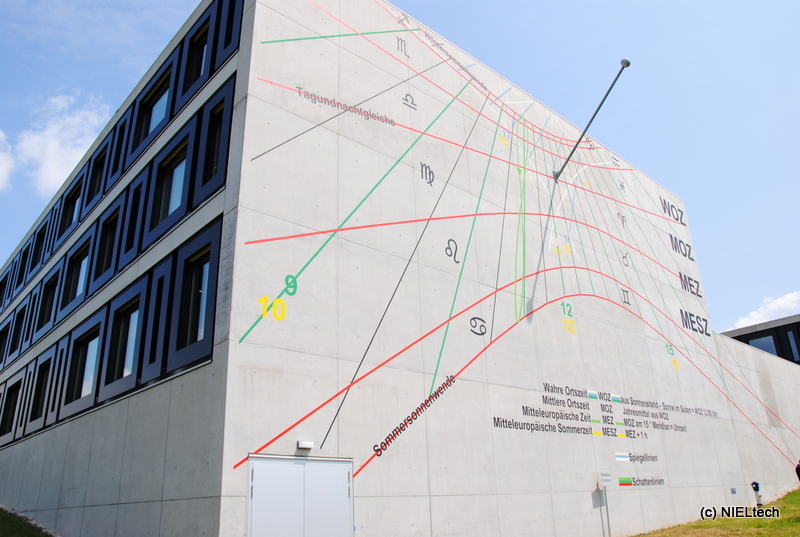 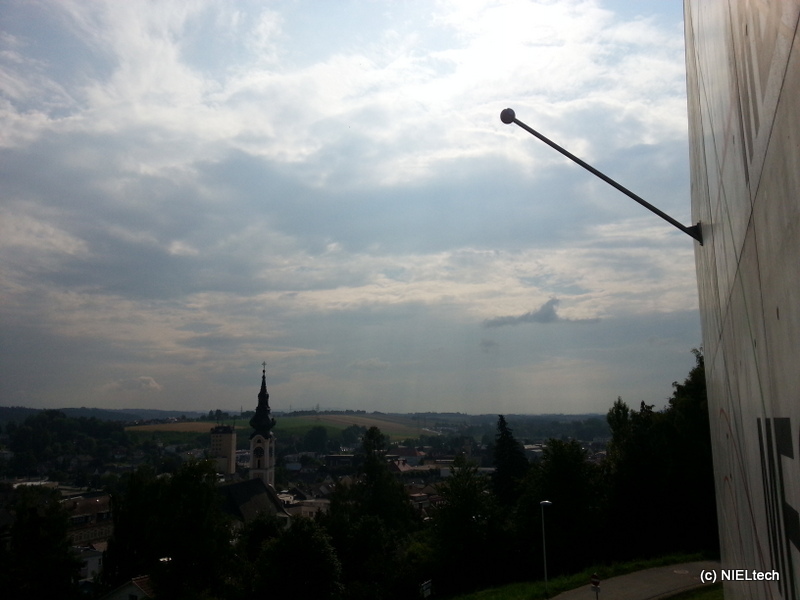 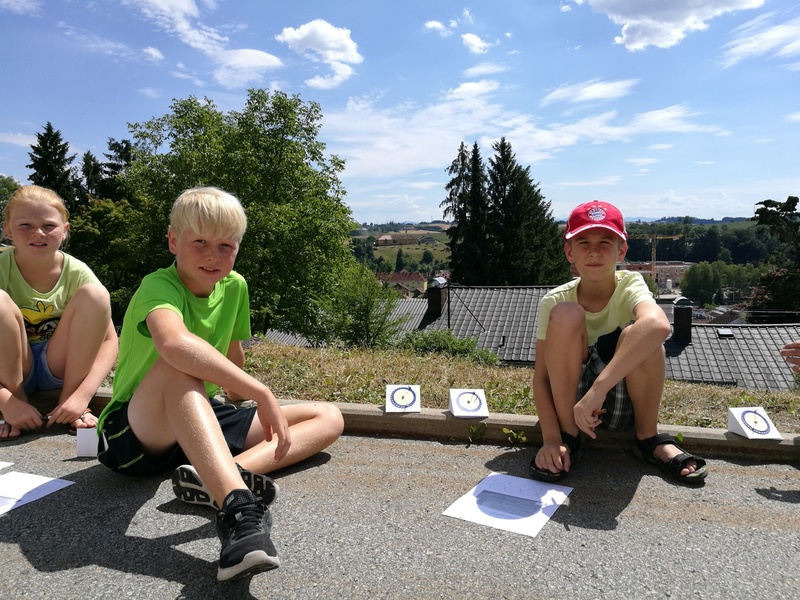 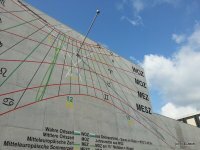 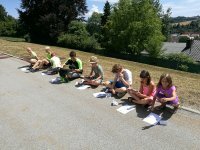 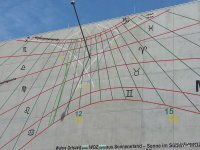 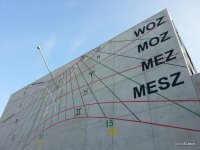 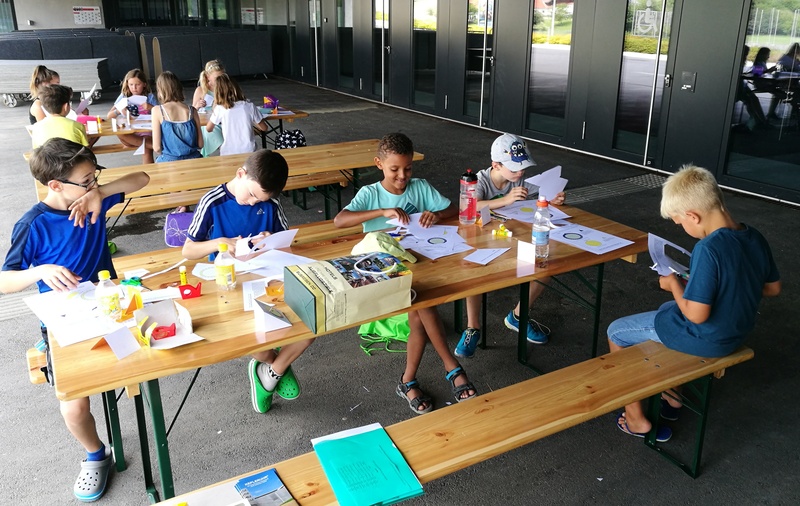 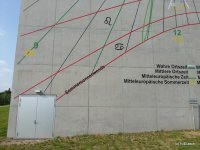 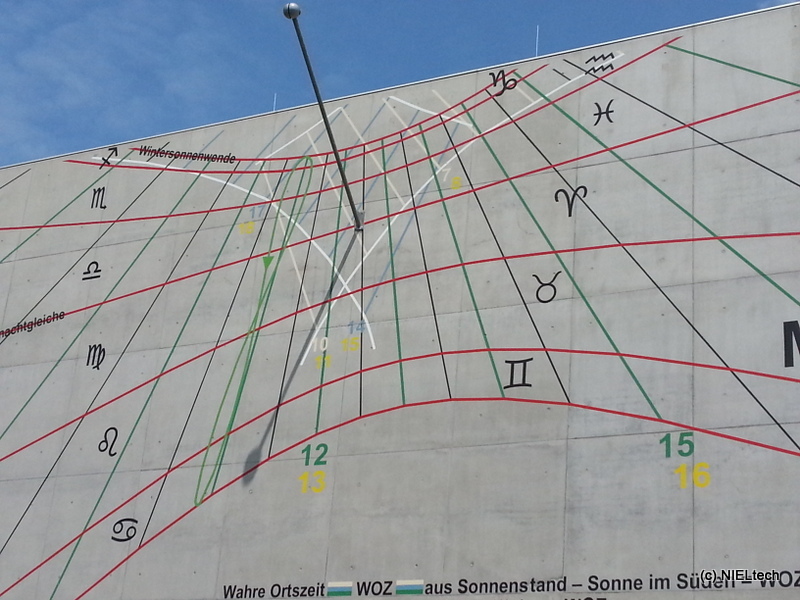 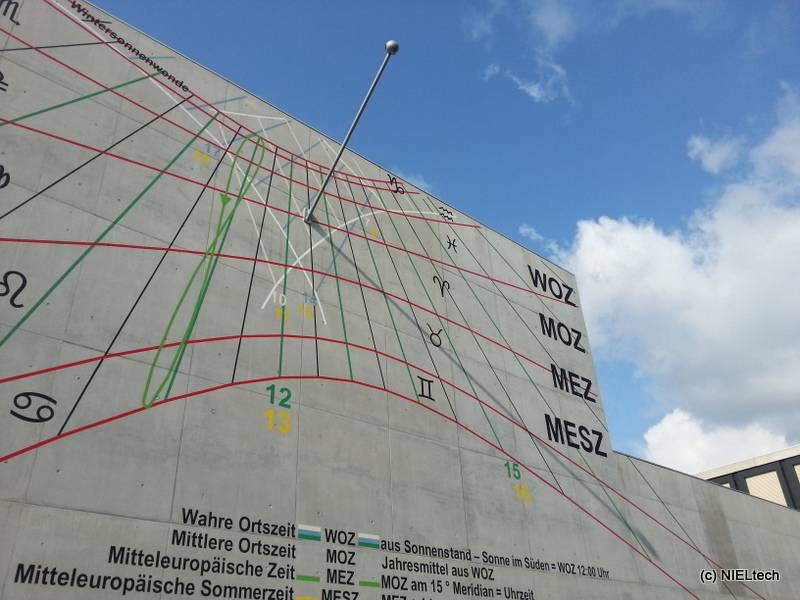 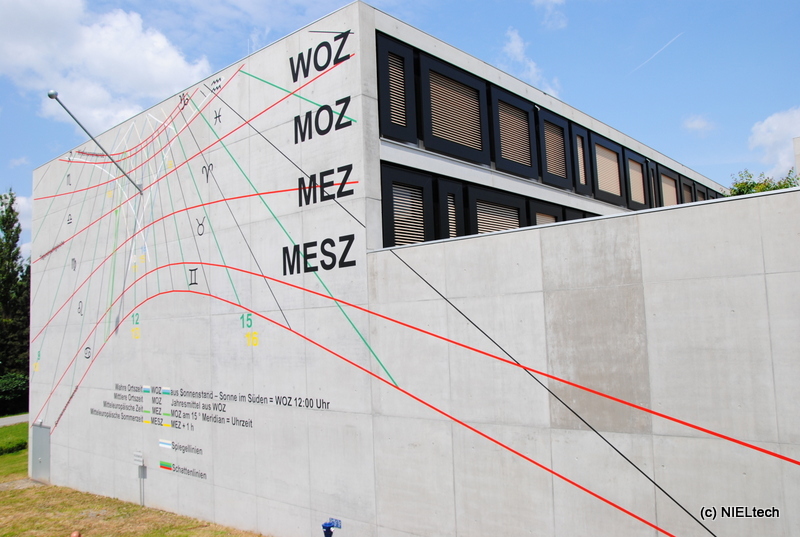 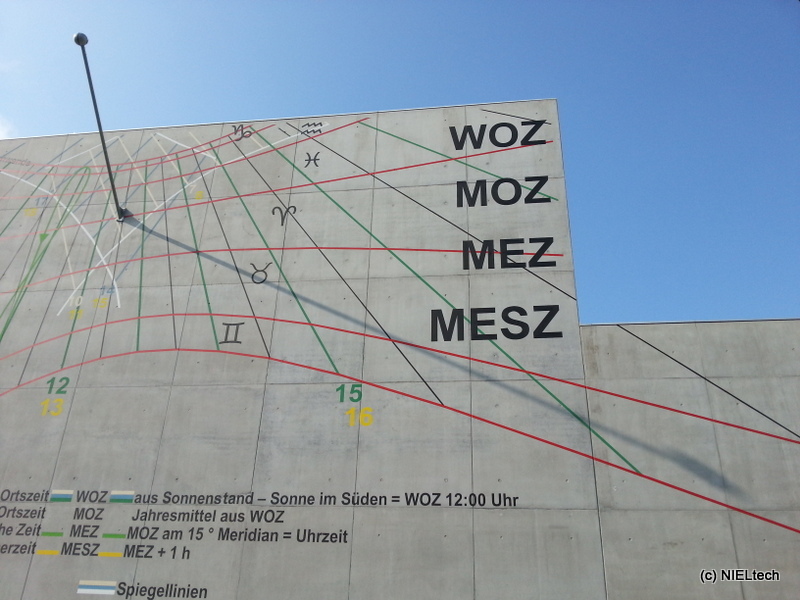 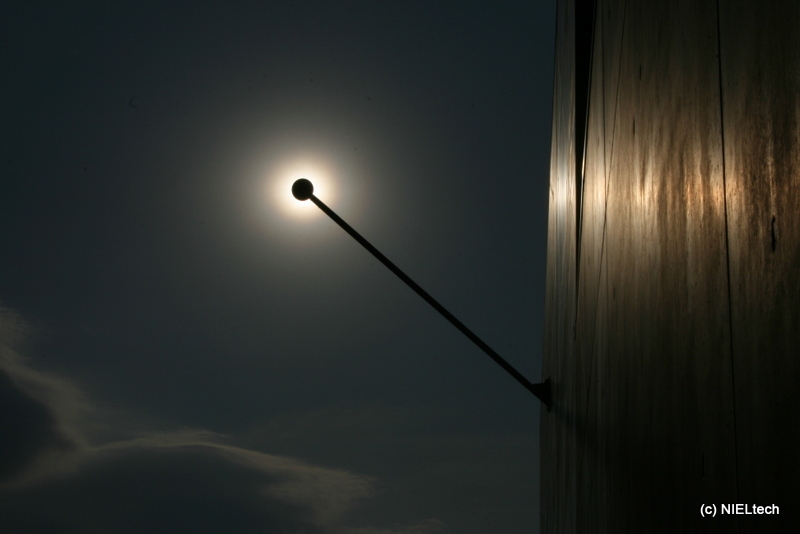 After 2017 (July 19, 2017 with eight children) on July 18, 2018 eleven children built their own sundials at KEPLERUHR (design by www.sternwarte-recklinghausen.de). 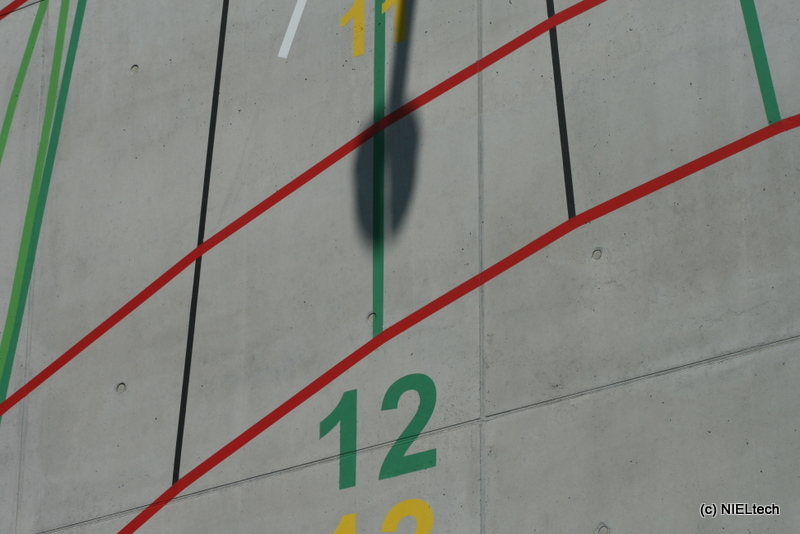 Additionaly the movement of the shadow has been observed at different times. 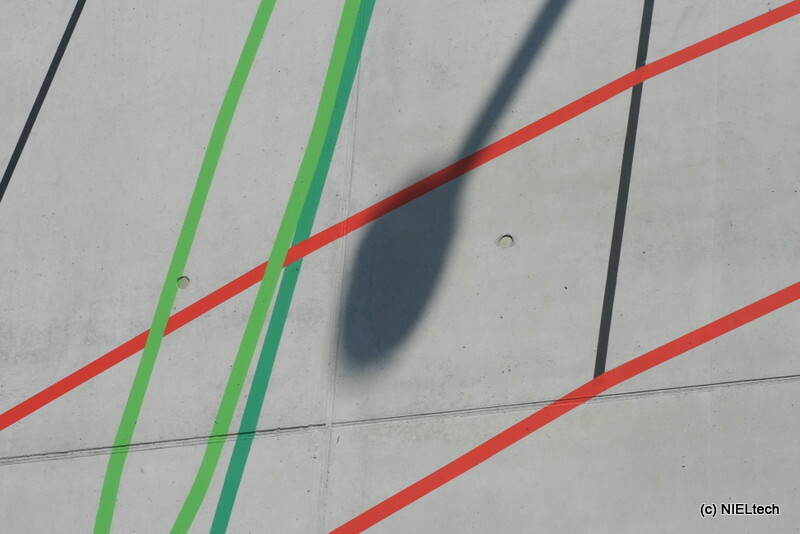 More comfort has been achieved behind the building using the shadow.